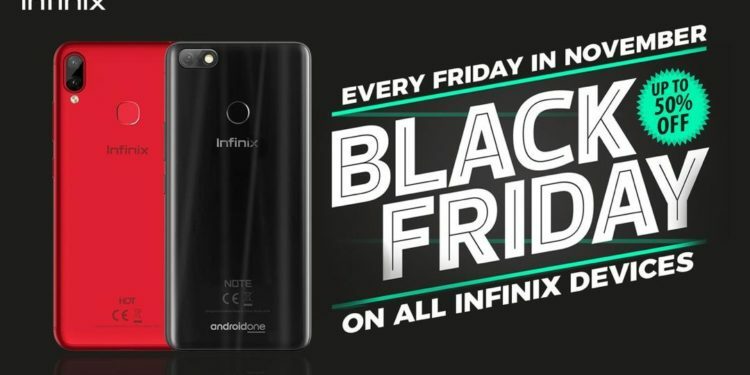 The Infinix Super Black Friday November is still on and loads of consumers are being rewarded with the best of deals on all Infinix devices. As the idea of Black Friday has evolved from being held on just a one day to every Friday within the month of November, brands have decided to leverage what the day entails to reward consumers with huge discounts. 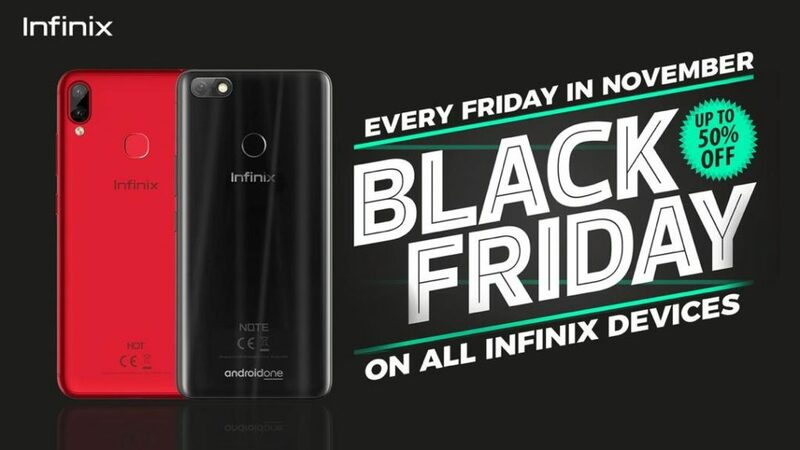 One brand that has been able to utilize the essentials for 2018 Black Friday thus far to is Infinix Mobility. 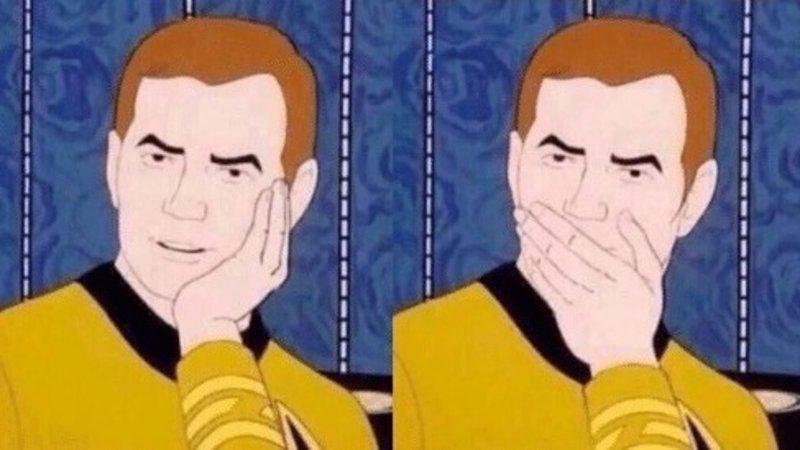 Many brands have been known to be rather manipulative with their offers during Black Friday but not Infinix. 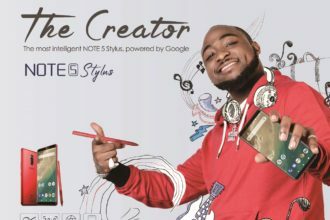 As a matter of fact, consumers can be sighted smiling from ear to ear on a daily basis at Infinix authorized retail stores (Finet, 3CHUB, Pointek, SLOT, Spectrum, and others) nationwide buying devices with up to 30% discount. For more information on this and more updates, Visit Infinix Mobility Limited Facebook, Twitter & XClub platforms. “Do It Afraid” Conference is here!